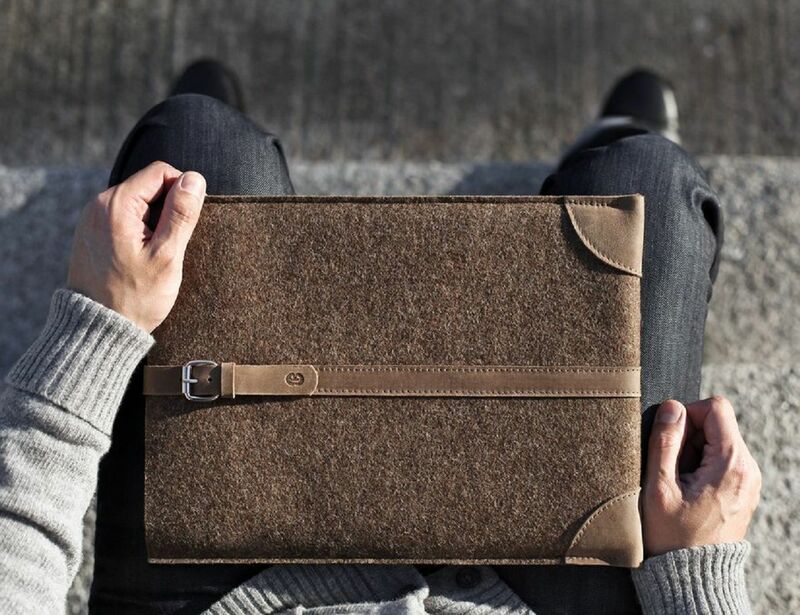 This Wool and Leather MacBook Sleeve from Cocones is a beautiful handmade luxury accessory for the MacBook Air and MacBook Pro. 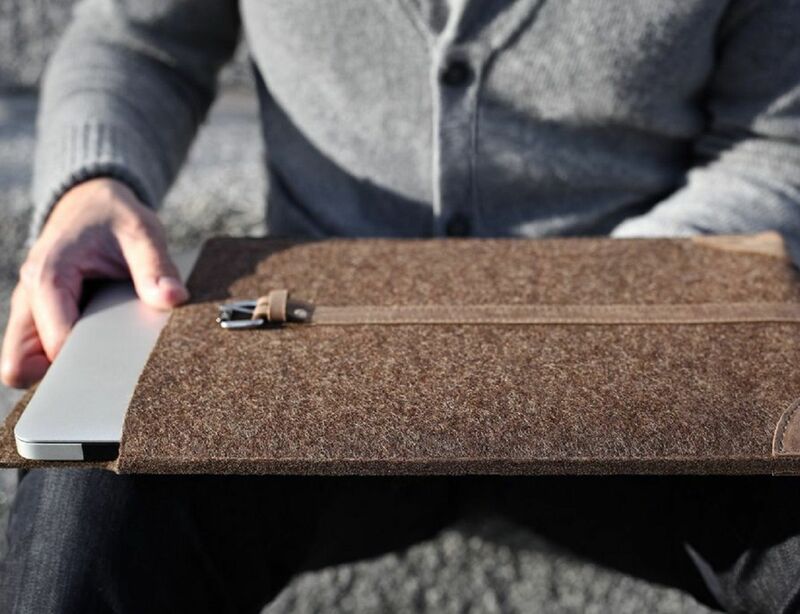 It’s made of 100 percent Merino wool felt and premium leather, and combines the natural look of the material with a classic design. 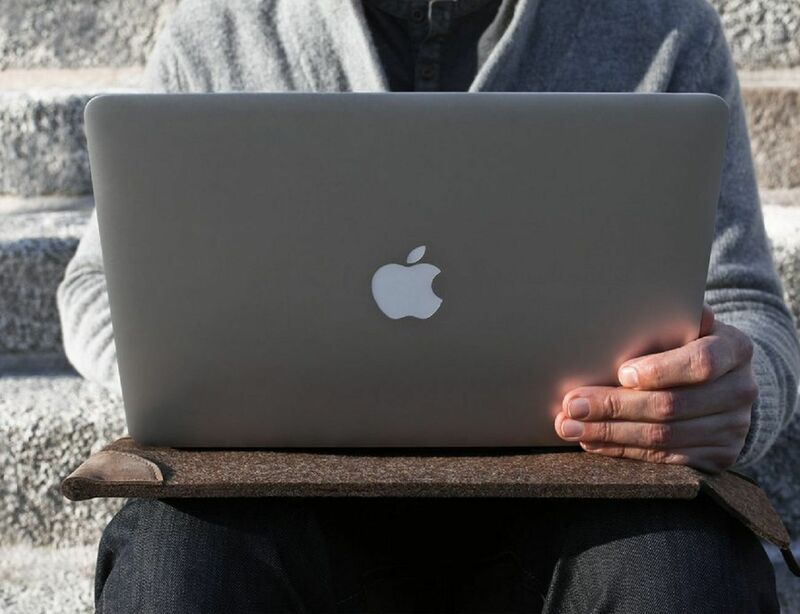 The leather strap is a simple belt that keeps the MacBook securely in place. Two leather patches at the bottom provide additional reinforcing protection, and so does the flap at the top. 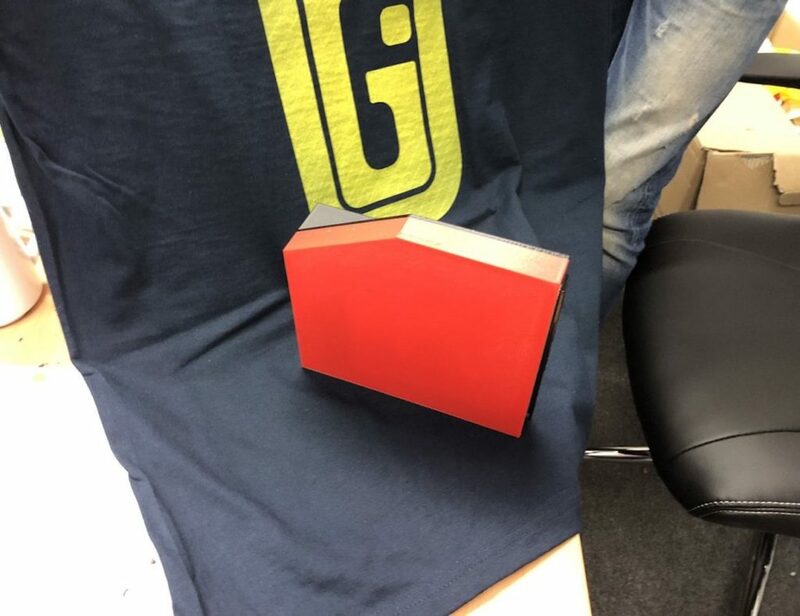 You can fold the flap into the sleeve, or buckle it up on the outside. 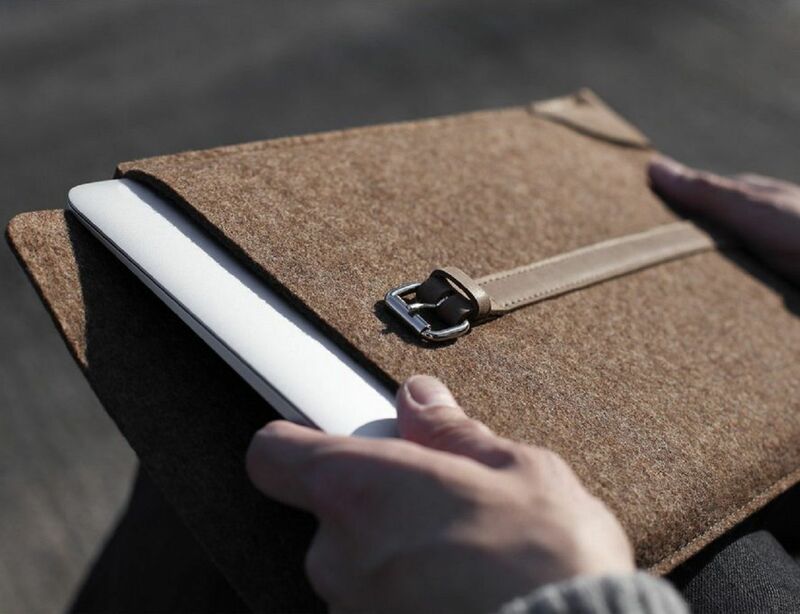 Either way, it makes for an ideal travel companion since your MacBook is safe and cozy inside and it looks classy on the outside. You can even use it to balance the MacBook on your lap.